DAYTOX is detox for the skin. For every day. 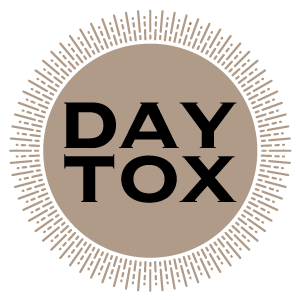 DAYTOX supports your organism in its daily detoxification processes. Our products give your skin a beautiful, radiant and fresh complexion and is a precious component of your effective anti-aging care. We know: many others claim this. But the effect of DAYTOX is dermatologically proven. The skin is our biggest organ. It protects the organism from external environmental influences and is our most important partner in terms of natural Detox processes. DAYTOX supports the inner cleansing process by containing highly effective ingredients which unfold their precious impact under the skin.